Upcoming movie screening will leave you inspired and empowered! 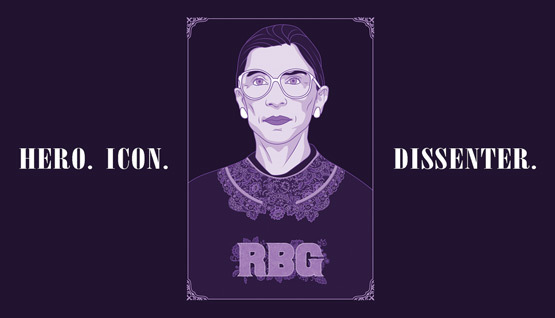 Channel your inner diva for a screening of RBG, the documentary that provides an illuminating look at the life of trailblazer Ruth Bader Ginsburg — including her career-defining work in gender-discrimination law. Price: FREE for high school girls & parents, $5 for general public.